Despite Doncic's impressive debut season, the Mavericks are struggling for form and their latest reverse was a 13th loss in 15 games, a run that has seen them eliminated from playoff contention. The 20-year-old only scored 13 points against Sacramento, and he admitted he struggled against the close attention of the Kings' defenders. 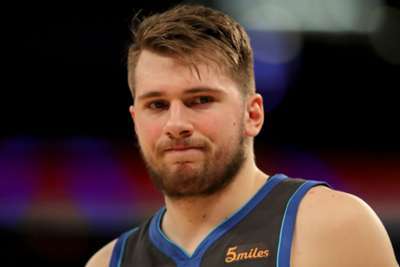 "They have big defenders and I think we just had a really bad game, especially me," said Doncic. "They have amazing players.